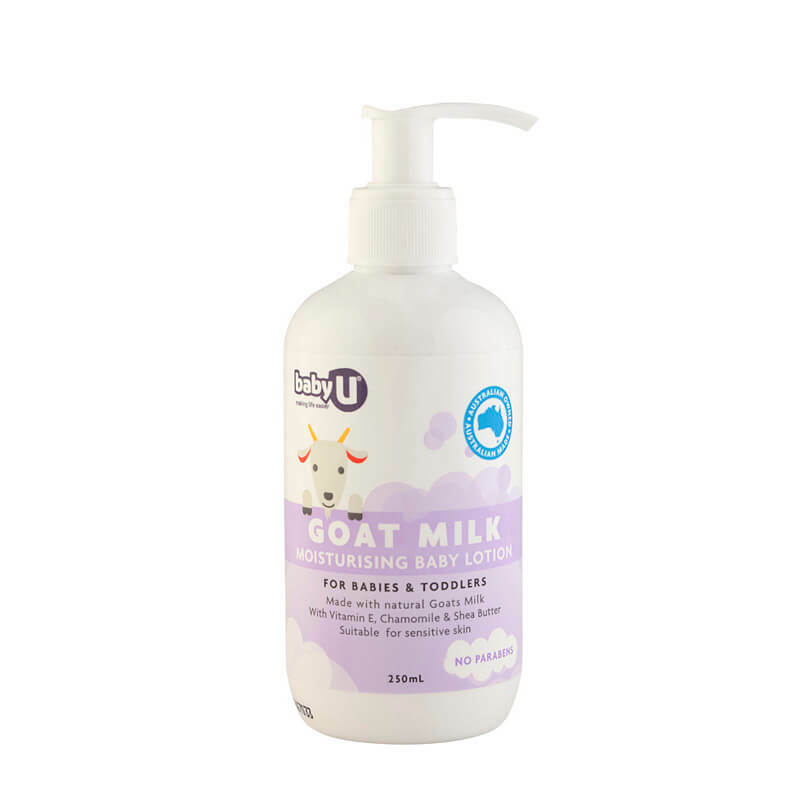 The BabyU Goat Milk Moisturising Baby Lotion gently soothes, softens and nourishes delicate and sensitive skin from top to toe. Goat’s milk has a pH level close to that of our own skin and contains natural sources of amino acids and vitamins. The lotion is enriched with natural ingredients such as Shea Butter, Macadamia Oil, Cocoa Butter, Chamomile & Grapefruit Oil, which will leave baby’s skin smelling divine! 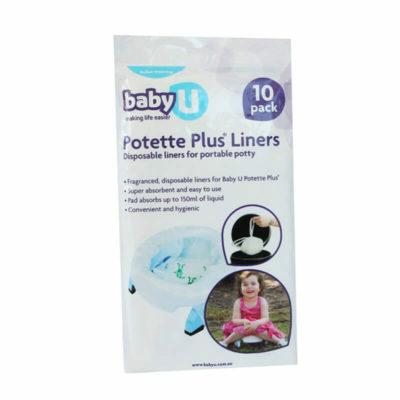 Available at selected Baby stores, Big W and pharmacies. When I smelt the baby u moisturiser it smelt so good at first but when I put it on bubs it smelt like sunscreen. Has a nice texture and keeps her skin soft though. Love this moisturiser. 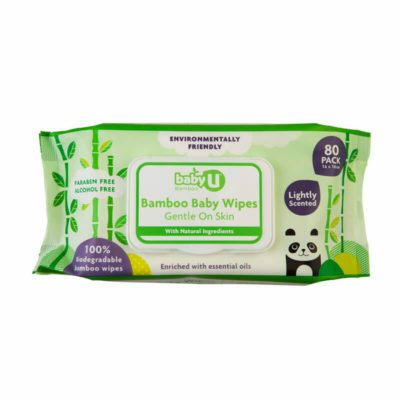 Smells great and leaves my baby’s skin very soft. Doesn’t irritate his eczema either. OMG! Absolutely in love with the Goat Milk moisturising and baby lotion i recieved as a gift at my baby shower. My little man has sensitive skin and if we use anything but this mixed with the Goat Milk body wash he flares. I personally wouldnt never have tried it if i wasnt gifted it and i am sooo thankful and happy i was gifted these products as i have just purchased more. The 250ml lotion has last almost 2 months with daily useage so its a very good product and grwat value for money. Can’t recommend these two products enough. Only thing i would love to see is it in travel sizes as we go away a little bit. Thankyou! Amazing! We absolutely love this product. Bubs skin is left so silky and smooth and it smells divine. My only issue with this product is it’s so delicious Mummy uses it sometimes too so we’re always needing more! I absolutely LOVE this stuff! Together with the goat soap bar I use the moisturiser on my daughter and also on myself. After years and years of wasting money on every single moisturiser on the market which only short-term fixed my super dry skin I’m so incredibly glad that I found Baby U goat moisturiser. 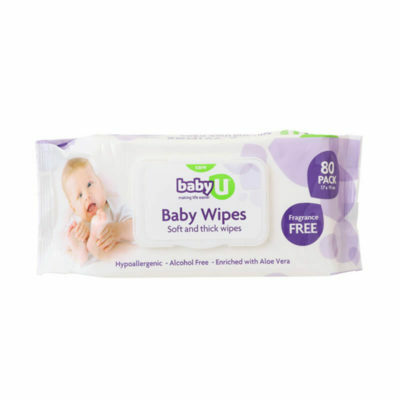 The smell is divine and the texture is smooth as and just 2 tiny pumps goes a looooooong way. My dermatitis is gone and I’ve not got one patch of flakey, red, irritated skin. The only downfall to this product is that it doesn’t come in a bigger bottle. I’d buy it by the bucket if I could! This product is just fabulous!! I am using it on my own hands. Found by accident at chemist & thought it couldn’t hurt to try it. 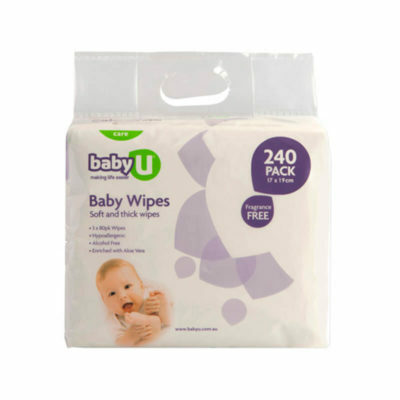 Feels great, absorbs quickly & smells delish!! For many years, in fact nearly 40, I have suffered with atopic eczema/dermatitis on my hands. I stopped using steroid creams two years ago – it was no longer effective & my skin was way too thin, having been using for most of those 40 years. If I had a bub I’d be using on him – mine is now 15. My hands are the best they’ve ever been & improving thanks to your Goat Milk Baby Lotion! Thank you & keep up the great work.